The Pallas's Bunting has a tremendous range estimated at roughly 10,000,000 square kilometers. This bird can be found in China, Japan, Korea, Mongolia, Myanmar, Taiwan, Kazakhstan, and the United States. Its habitats include shrubland, grassland, wetlands and arable or farm areas. The global population of this species is estimated to be around 160,000 to 300,000 individual birds. It is not believed that the population trends for this species will soon approach the minimum levels that could suggest a potential decline in population. Due to this, population trends for the Pallas's Bunting have a present evaluation level of Least Concern. 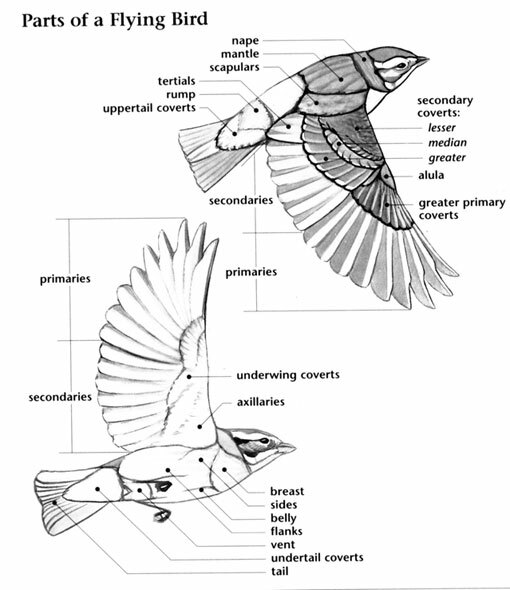 Pallas's Bunting: Medium bunting, gray-brown upperparts with black streaks. Lower breast, belly, and undertail coverts are white. Head, throat and upper breast are black. Collar and moustache stripe are white. Tail is black with white outer feathers and corners. Black bill, legs, feet. Pallas's Bunting: This species is a native of Asia; it has been recorded as a resident on St. Lawrence Island and the extreme northwestern mainland of Alaska. This species frequents reed beds in wetlands, lakes, and can be found along streams in taiga and tundra habitats; they winter in grasslands and marshlands. Song is a warbled trill, call is a soft "cheep" or "tsee-tsee". The Pallas's Bunting is named after the German zoologist Peter Simon Pallas. 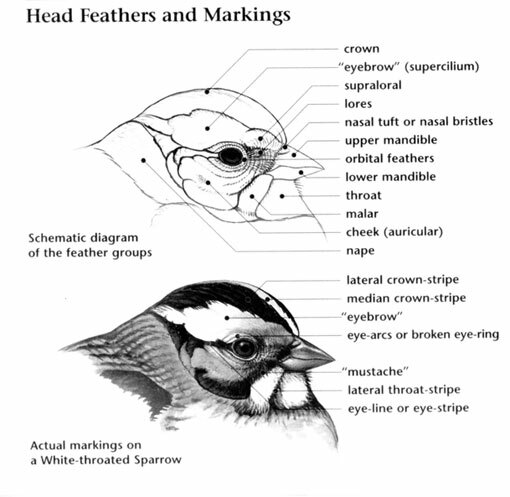 Buntings are the Old World equivalents of the species known in North America as (American) sparrows. Most of the small birds such as the finches, gnatcatchers, and sparrows are members of the one hundred and eighteen families found in the largest taxonomic order of birds; the PASSERIFORMES (pronounced pas-ser-i-FOR-meez). The emberizids and related birds are placed in the emberizidae (pronounced ehm-beh-RIH-zih-dee), a group of one hundred and sixty-three species in twenty-six genera found in Eurasia, Africa, and the New World. One hundred and fifteen species of emberizids and emberizids-like birds in twenty-three genera are found in North America. In addition to Emberizids, the juncos and towhees are also members of this family. Emberizids are known for their terrestrial behavior, cheery songs, and in the case of sparrows, challenges to their identification due to similarities in appearance of several species. Dark-eyed Juncos and various Emberizids are also well known visitors to feeders during the winter months. Members of the emberizidae are small, plump birds with short, finch-like bills adapted to cracking open seeds. Their wings are generally short and their tails and legs average in length. Except for small patches of yellow or white on the heads of a few species, bright colors are not a hallmark of this family. Brown, white, and gray plumages with streaked and spotted patterns are commonplace for the primarily dull colored sparrows. However there are exceptions, such as the boldly patterned plumages of black, white, and tan plumages displayed by the juncos, the vibrant black and burnt orange of the towhees, and the rich reddish-brown tones of the longspurs' breeding plumages. 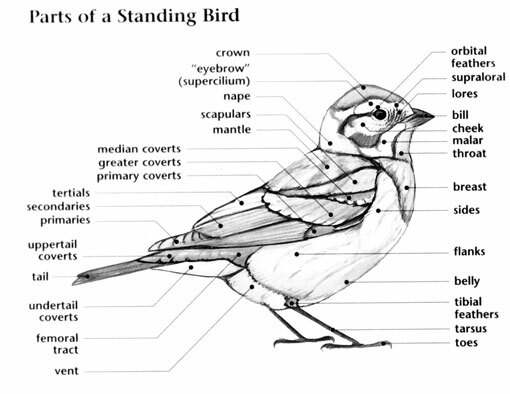 At least one species of emberizids can be found in most every habitat in North America. Most species are birds of weedy fields, scrub, second growth, and non-forest habitats such as desert, grassland, and marsh. The few species adapted to woodlands frequent the thick undergrowth at forest openings and edges. Like other short distance migrants, most members of the emberizidae migrate later in fall, earlier in spring, and often show up at feeders during the winter. Some species, such as the Fox Sparrow, practice "leap frog" migration with more northerly populations migrating further south in the winter. Emberizids are for the most part common birds with plenty of available habitat. Emberizidae species that have declined and are endangered in many parts of their range are those that require grasslands, such as the Grasshopper and Henslow's Sparrows, and one species, the Bachman's Sparrow, which requires open pine forests with a grassy understory.